Composition: 54% polyester, 44% wool, 2% lycra. 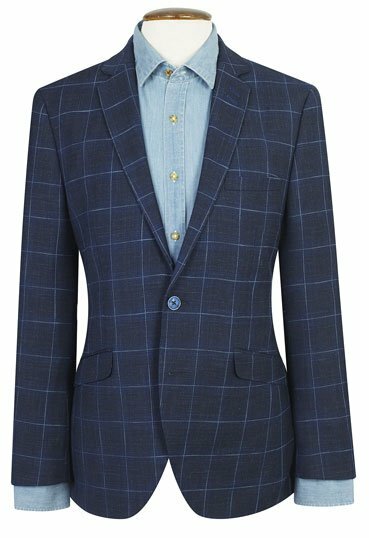 The fashion fit jacket is cut to fit closely to the body, emphasizing a lean silhouette. 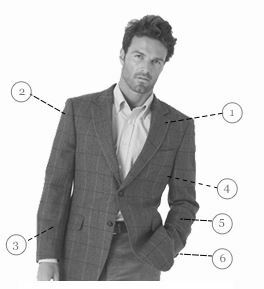 Shorter length, tapered waist, slimmer arm width and a fitted shoulder line are key elements. 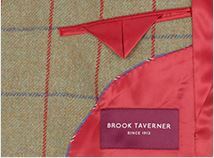 We recommend you take a size up to your normal chest fit for our classic and tialored fit jackets. 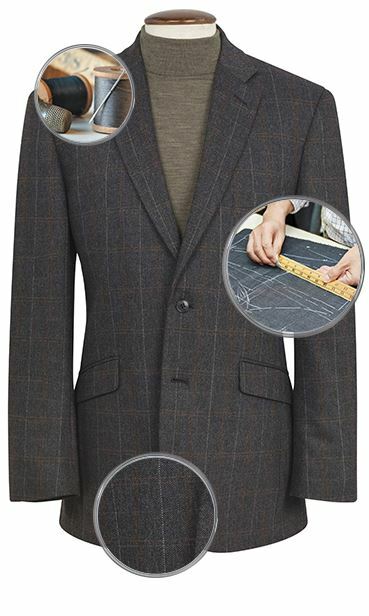 The fashion fit jacket is slightly shorter than the tailored fit. 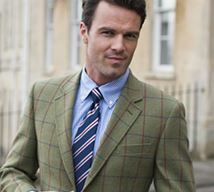 This smart look is perfect with the slimmer suit style. It gives you an overall clean, contemporary, and streamlined look.